As you walk down Russell Street in Melbourne city and approach this native Chinese store, you can smell the distinct burn of chilli that you will forever associate with that time you couldn’t stop crying from the pain of Crazy Wings, despite drinking a half litre carton of milk. 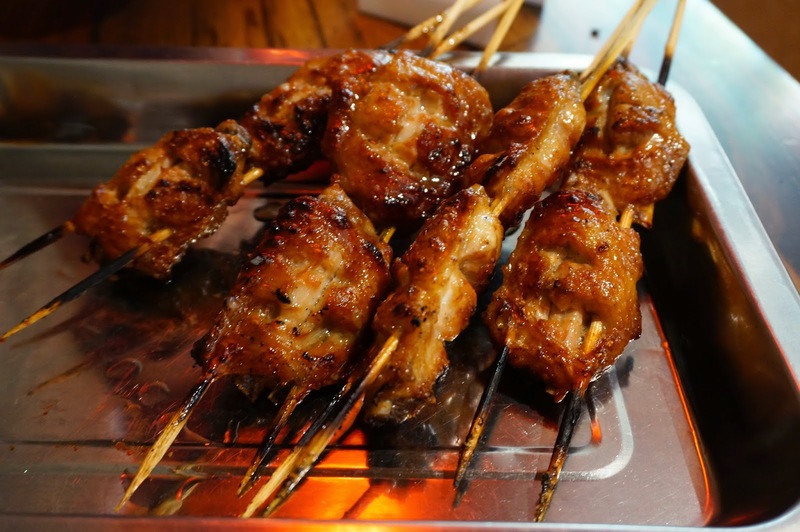 Crazy Wings also have a nice daily deal where you can get two skewers (which rotate) for the price of one. Today was the garlic wings deal ($2.0 per skewer of two wings) so we bought a handful for half the price it would usually cost. They were a lot easier to eat than the Crazy Wings, and thus more satisfying. They have a very distinct BBQ’d flavour and in terms of size, well, steroids may have been involved. 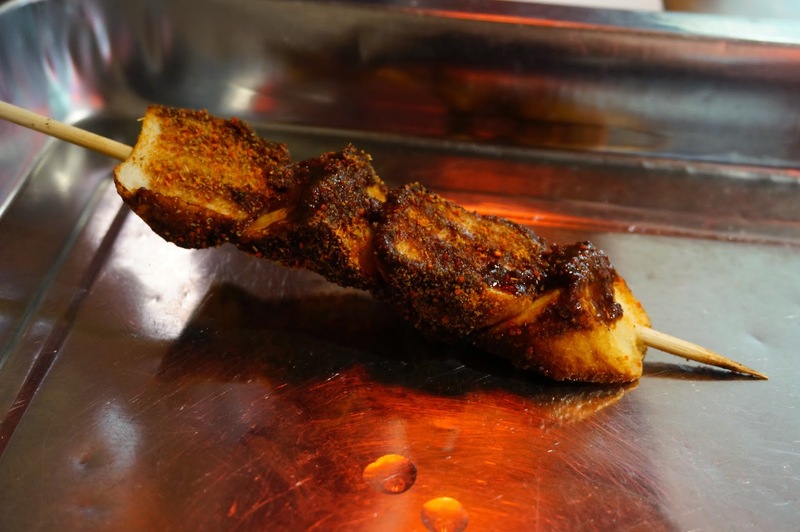 The tofu cube skewer ($2.0) was nothing really special; quite dry with just a sprinkle of chilli powder on it. Overall it’s quite a cheap place to have a quick snack or meal. Don’t expect stellar service, you write down what you want on a sheet and then have difficulty getting service thereafter. But it’s not really about that, y’know? TL;DR Remember to bring a camera to Crazy Wings and film you and a friend consuming the fire.